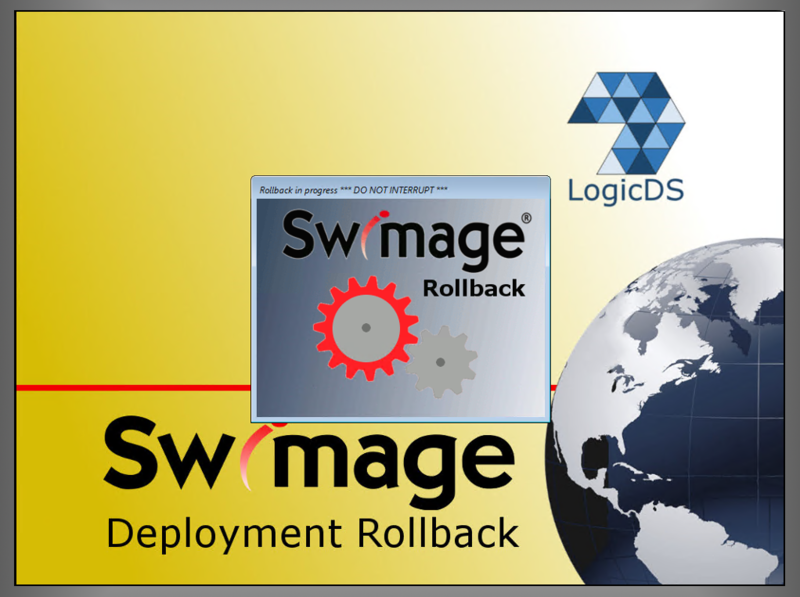 If a migration ever fails, roll it back to the beginning using Swimage Data Protect Rollback. When combined with the Snapshot, Swimage Rollback will allow for the PC to be rolled back to the starting point in about 3 minutes. This gives the additional safety-net when migrating to know that no matter what happens, you can always start over. With the Swimage Data Protect Rollback, the PC can be completely restored no matter what caused the migration failure. Worst case, you reset the PC back to the beginning and simply try again. The Swimage Snapshot is required in order to allow for the Rollback to take place. The Rollback process can be initiated over the network or off of the Swimage Migration Kit, for remote migrations. The Rollback process takes about 3 minutes to complete. It’s basically reversing the Snapshot and restores all files to their original places on the drive. The Rollback will boot to Windows PE to perform the Rollback. If the drive is encrypted, the Encryption Handler will also execute in order for the drive to be able to roll back properly and keep all files encrypted.